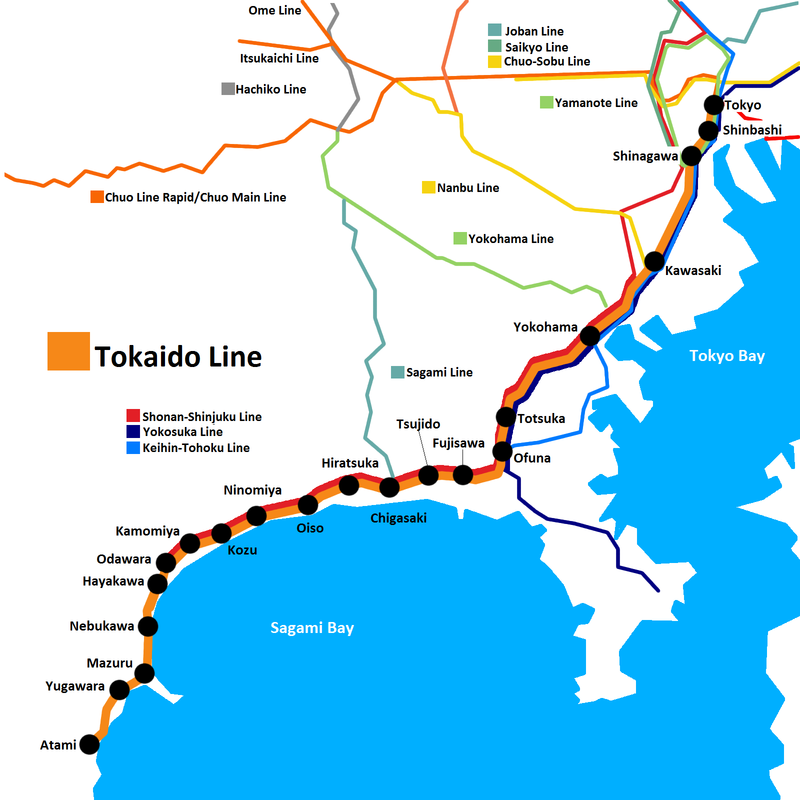 The Tokaido Line forms the JR East portion of the Tokaido Main Line which streches all the way from the Kansai region to Tokyo Station. It spans Tokyo, Kanagawa and Shizuoka. 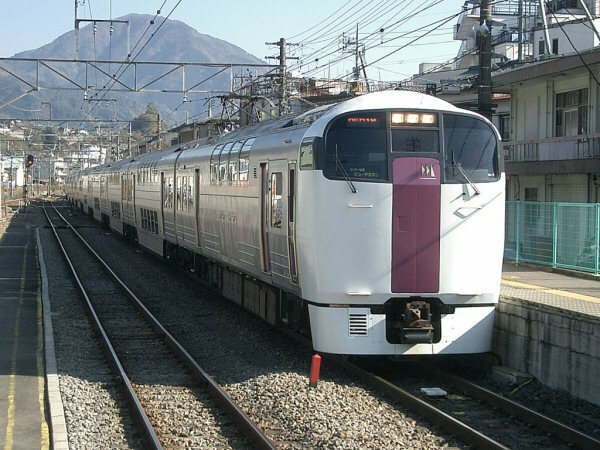 The Tokaido Line shows a drastic change in scenery as you make your way from Tokyo to Atami. It makes its way from the busy streets of downtown Tokyo, through the industrial area near Kawasaki and to Yokohama's city center. From there, it passes through the suburbs and on to the coast line facing Sagami Bay. This line is a major backbone of the commuter network heading in towards Tokyo and serves a good portion of the people commuting in from Kanagawa Prefecture. It is notorious for the crowds of people that pile on during rush hour. 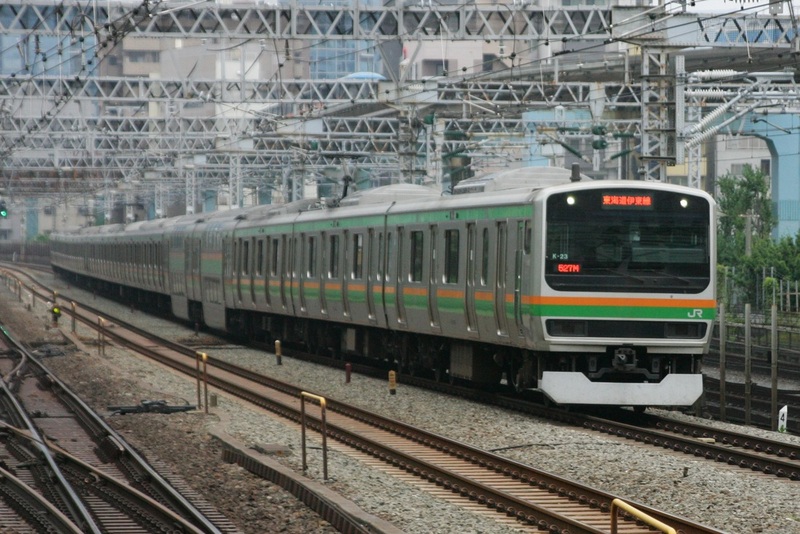 Because of this, many Tokaido Line trains are operated with 15 cars, making them about 300m (Almost a 1/5 Mile) long. Two of the cars are double decker cars known as Green Cars with more comfortable seating. These seats cost extra, but can be useful for people that are traveling long distance. The Tokaido Line is generally busy heading into Tokyo during weekday mornings and busy heading out towards Atami in the evenings. On weekends, it can be crowded at any time of the day. Odawara is one of the hubs in western Kanagawa and is considered the base of operations for tourists heading towards Hakone. 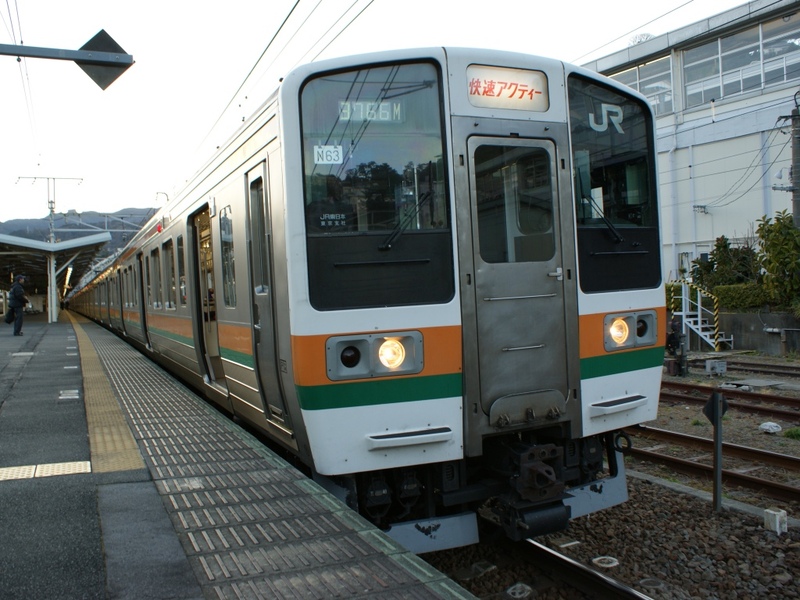 For JR East lines, you can change to the Shonan-Shinjuku Line, however this is the last stop for it heading west. You can also switch to the Tokaido Shinkansen at Odawara Station. Odakyu is also a transfer option but this is also the last stop for the Odakyu Odawara Line heading westward. They share a platform with the Hakone Tozan Railway which will take you towards Hakone. 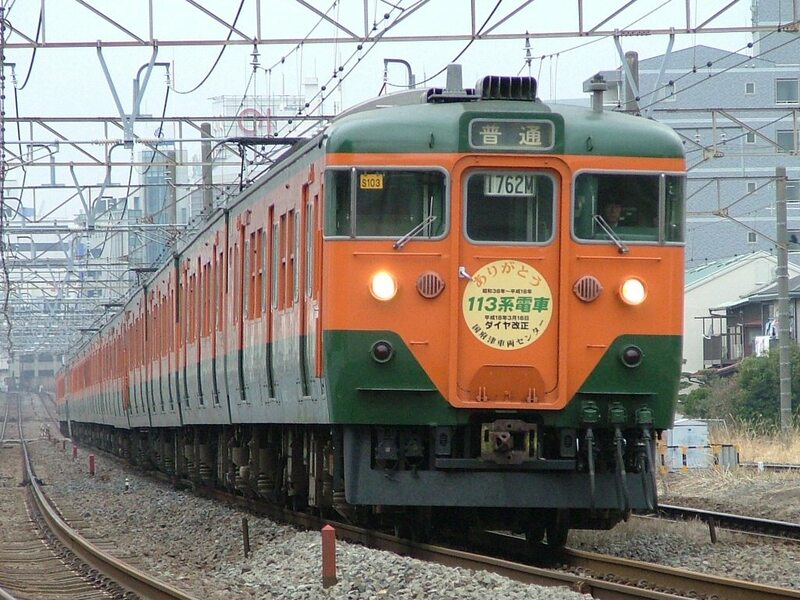 The Odakyu Romance Cars also stop here and continue on the Tozan Railway. Atami is the entrance gate to the Shimoda Peninsula, famous for its hotspring resorts. Atami itself also has its share of hotspring resorts, but many have seen better days. Here you can change to the JR Ito Line which will take you a little further down the eastern side of the peninsula to Ito, another famous hotspring resort. 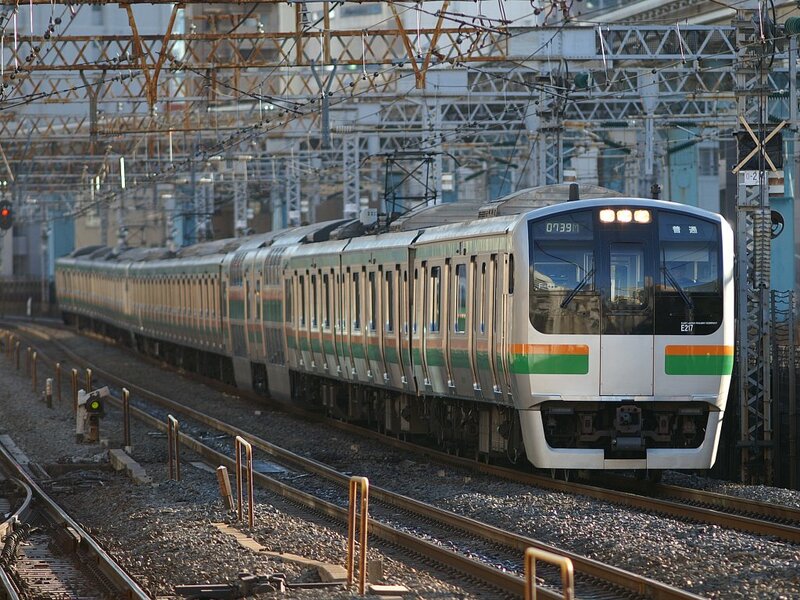 You can also change to the JR Tokai Tokaido Line which will take you west towards Shizuoka.